If you are at all curious about what is happening in my household lately, you only really need to know two words: Alexander Hamilton. We have been Hamiltoned. My daughter and son-in-law saw the show the third night of its run, and it was all she could talk about for months. For her birthday, I got tickets for us to see it—for my first time. It stunned me. And my youngest was so upset that I hadn’t taken her that for spring break, she and I went to see it—for my second time. For the uninitiated, it might sound a little weird and hard to explain…founding fathers, rap and hip-hop, duels. Or even like a gimmick: Get some non-white people to play white people from history. Those explanations have nothing to do with what makes Hamilton so damn addicting and riveting. I dream about it: I had stress dreams before I went, and have music dreams on the other side of it. All day, the music is playing in my head. If we put the soundtrack on in the house or the car, everyone listens. Everyone sings. Everyone laughs. Everyone cries. Yes, tickets are hard to get, and you can only see it in New York City on Broadway. But you can buy the soundtrack and get a sense of it. In fact, I recommend doing that. It will grow on you like a deeper understanding of everything. It humanizes history. It relates to every single thing in your life now and in our times. It’s funny. It’s terribly sad. It will be the most beautiful and moving thing you have listened to in a long time—maybe forever. But most important, it’s true. And it will make you want to know more about the truth, and about history, and about life. And then, of course, there is Lin-Manuel Miranda, the guy who wrote the whole damned thing and stars in it. I confess, he makes me feel all the feelings…because he’s not just the star, he’s also the creator, the creator of this thing that will go down in history for sure as one of the greatest Broadway shows of all time. Decades from now, high schools all over the world will be putting on this show. But there he is, up on stage, every night and even in the afternoon, making you believe that he really is Alexander Hamilton and there are a million things he hasn’t done. Just you wait. Just you wait. I’m not one to get swept up in things… OK, that’s not true; I get swept up in things all the time. But this is somehow different. I, for instance, get swept up in Bruce Springsteen. But with much regret, I confess it’s a solitary affair in my house. I don’t have one of those families whose members all love Bruce and will go see his shows even when they are kids. With Bruce, I get eye rolls and polite tolerance most of the time. But with Hamilton, this is how different it is: My 9-year-old built a speaker for her sister’s iPhone out of a toilet paper roll so she could listen to it. And we all sing. That’s never happened before. It might not last forever, this Hamilton affair, but for now, it’s all consuming. If you get a chance to see it, do. If you can’t get to see it, listen to the soundtrack. Then listen to it again. That’s all. One more thing, actually. Many years ago, at the start of the Iraq war, I wrote a column in a magazine about how revolution has to come from within a country in order for it to succeed. It cannot just be imposed by an outside force. I had just read the John Adams book by David McCullough, and it illuminated for me just how freaking long and hard it is to not just fight and win a revolution, but also build a new government and a new country. (“Winning is easy, governing is hard,” as George Washington said in Hamilton.) It has to come from within or it will never work…it will never last. I got so much s*&t from people for writing that column. I had people threatening me and calling me unpatriotic and un-American and worse things than that. Almost a decade later, I think it is safe to say I was right. I’m not happy about being right, and I don’t claim to be the brilliant mind that thought this original thought. It’s just history, really. This is why history—and how it’s taught—is so essential for our positive evolution as a civilization and a species. Disruption for the sake of disruption is just plain destructive and stupid. For every person we literally and figuratively “kill” because we don’t like them or their politics, hundreds more will rise up in their place. What learning about history shows is that with understanding and education and cooperation, this world is big enough for everyone. 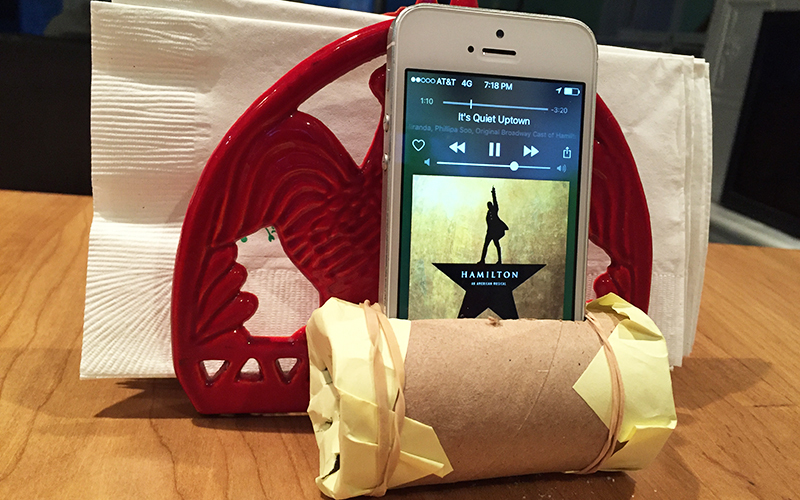 “Hamilton makes me love history,” said my daughter Lucia at dinner while listening to the soundtrack through her toilet paper speaker. This world is big enough and wide enough for everyone. All I can say to these wonderful words of heartfelt wisdom and soul is AMEN!!! And of course, Thank you for such beautiful thoughts, words, feelings and for sharing. Ditto Maria, ditto Lucia! Too many people in this country did not appreciate history in school. They still don’t because they find it boring. 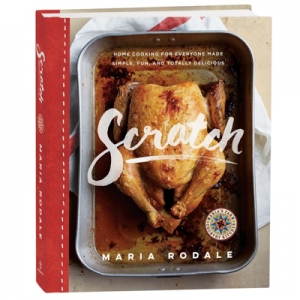 It is illuminating and interesting, and if you sit, listen and learn for awhile, you’ll find out things you never knew, or had any inclination about. 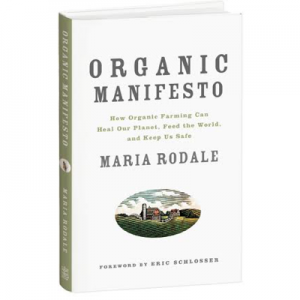 It teaches you about yourself, others, and an array of topics that is relevant to this day. This is a big problem now in this country, no one really knows their history, only small portions of it, like the Bible, using it only when it suits their needs. I, as a child loved history, still do. American history is very interesting and we need more show like Hamilton, to instill just a little bit of it to the masses. Glad that you enjoyed it!